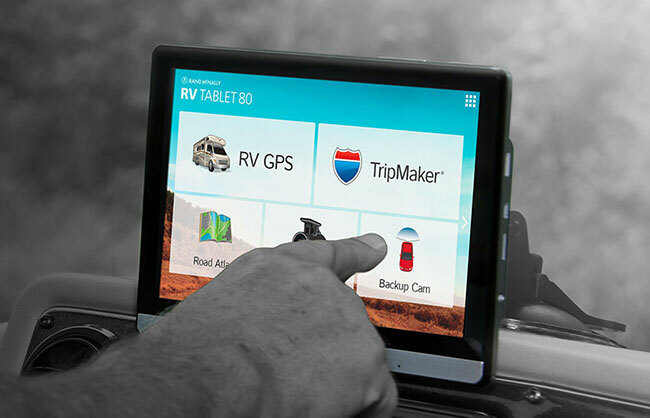 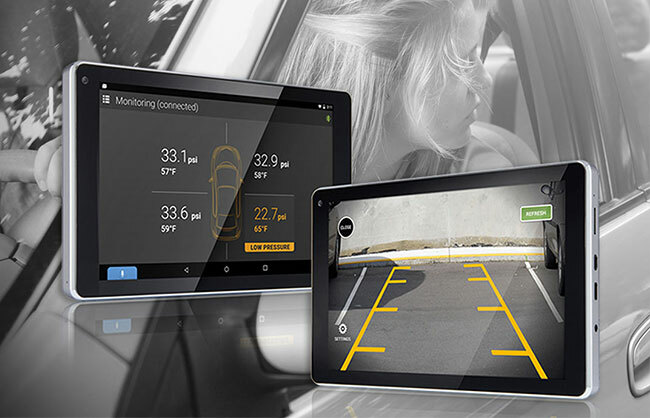 Rand McNally | Electronics | GPS devices, tablets, dashboard devices, and more. 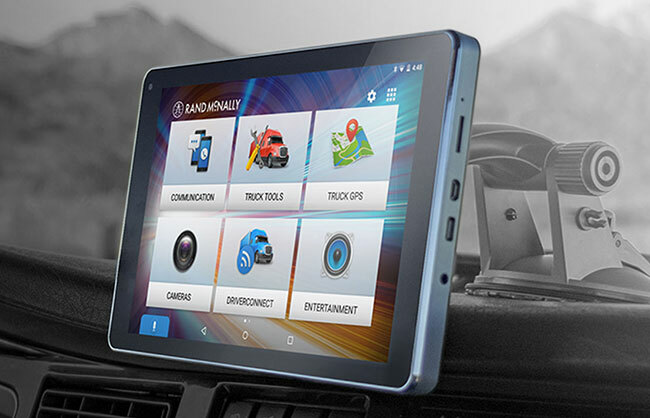 For more than 160 years, Rand McNally has continuously developed innovative and trusted products to enrich life’s journey. 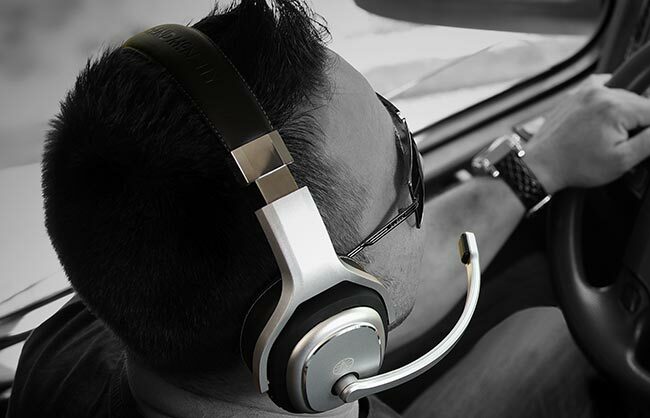 Our mission is to enhance the road travel experience for everyone — from long-haul truck drivers to daily car commuters — by delivering revolutionary connected vehicle technology and electronics. 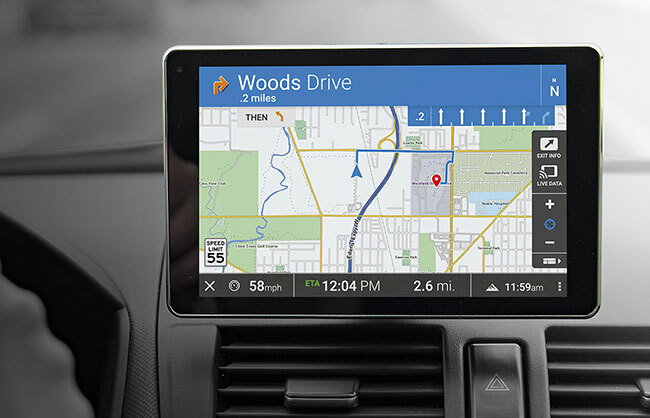 In addition, professional drivers can select from a full suite of technologies that connect seamlessly to the Rand McNally DriverConnect platform.